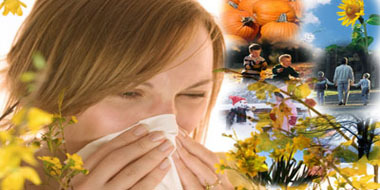 All pathological test reports are provided at reasonable rates. We are connected to leading and reputed laboratory network. 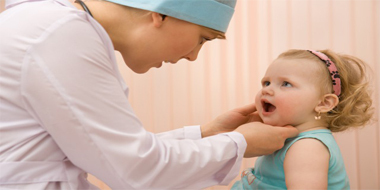 We offer various preventive health checkups, packages & specialized tests. 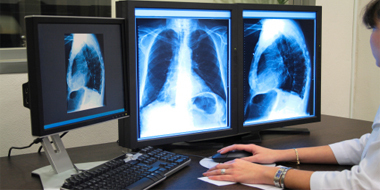 We have X-Ray facility for indoor patients and a walk-in service for outpatients. Patient safety is paramount at our hospital. 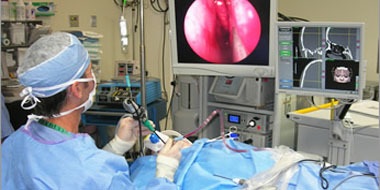 The OT covers a comprehensive range of surgical specialties. 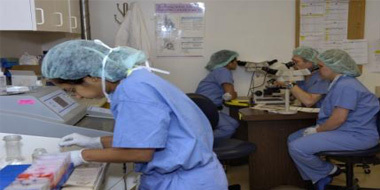 This department provides excellent surgical facilities for patients. A hearing aid or deaf aid is an electroacoustic device which is designed to amplify sound for the wearer, usually with the aim of making speech more intelligible. We are the "FIRST IN M.P." 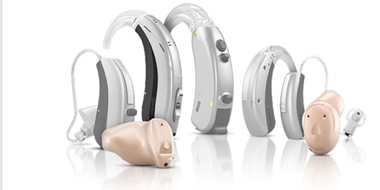 to come up with authorized "SIEMENS HEARING AID CENTRE"( Best Sound Centre). Commitment to excellence and giving the patients and attendants, homely and secured facilities ensuring a speedy recovery. We understand the importance of your time. Administering a drug at regular intervals or the prompt emergency care is our prime concern. 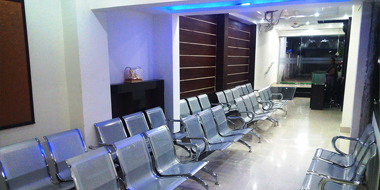 Kumar Hospital is a multi-specialty state-of-the-art hospital in India. 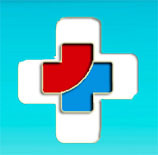 Its a branch of Kumar Polyclinic which hase been providing excellent medical care to all sections of society since 1973. Due to it's reputation of providing the highest level of medical services to patients, it has become a trustworthy institution for patients not only in Jabalpur but also for patients from neighbouring cities and states. 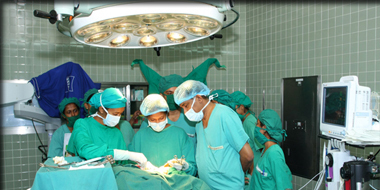 Kumar Hospital is committed to provide world class healthcare by a team of highly qualified doctors, dedicated nurses, para-medical and non-medical staff with the help of state-of-the-art diagnostic, therapeutic services in a comfortable, caring and safe environment at an affordable cost to all sections of society.